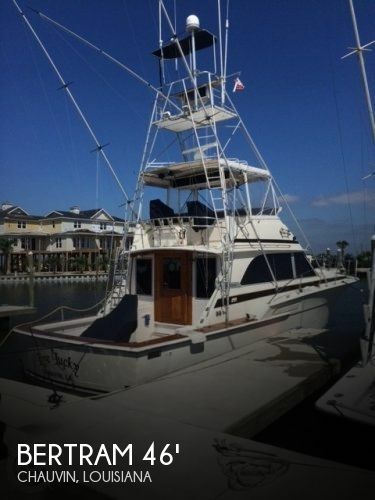 This 29 foot Sportfish/Convertible is reported to be and presents itself as cruise, fish and live aboard ready. All mechanical and electrical components are reported and appear to be in good working condition. New components in the past year include 3.5 Phasor Generator with 5 yr. warranty, Nibral props, shafts, 2 rear 55 gal plastic fuel tanks, LED TV, HD Antenna, electric on-demand water heater, hand shower sink faucet, water pump, LED lights inside and aft, and bottom paint. Also replaced in past couple of years - A/C, interior upholstery, Garmin electronics HDX radar, VHF, Blue tooth stereo and speakers in top and bottom, complete turbo assembles starboard and port, engine cooling systems cleaned and flushed starboard and port. New upholstery in cabin and seat and and seat back on bridge. Stock #174583 1996 Phoenix SFX with Twin Yanmars,New 3.5KW Generator,New A/C All New Electronics!! 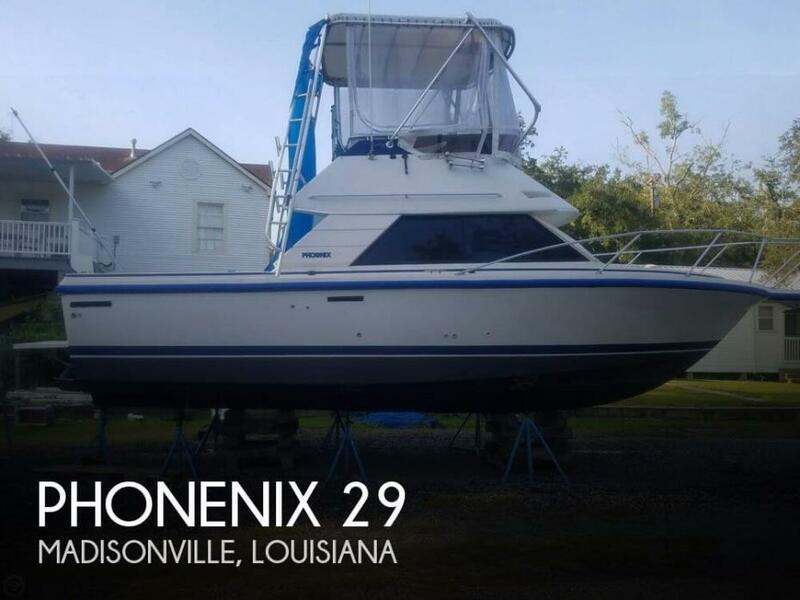 If you are in the market for a sportfish/convertible boat, look no further than this 1996 Phoenix 29 SFX Convertible, just reduced to $49,900 (offers encouraged). 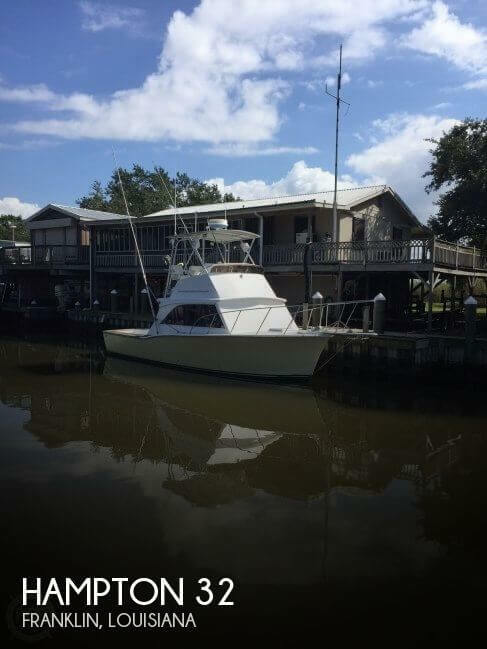 This boat is located in Madisonville, Louisiana and is in great condition. She is also equipped with twin Yanmar engines that have 782 hours. Reason for selling is buyer bigger. 2017 Engines with warranty 2017 v-drives rebuilt 2017 props and shaft balancing. 2017 Rebuilt generator. (6.5 kw) Oil Changing System Bottom paint in 2017 Four new batteries 2017 Stock #141543 Engine Warranty Through 2020 - 2016 Engines! 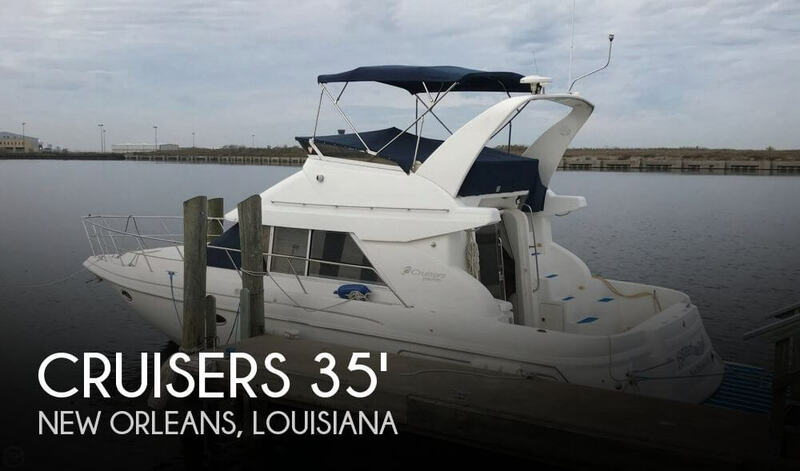 Fresh Generator, 2 A/C's, Sleeps 5 If you are in the market for a sportfish/convertible boat, look no further than this 1998 Cruisers 3585 Flybridge Motoryacht 35, just reduced to $90,000 (offers encouraged). 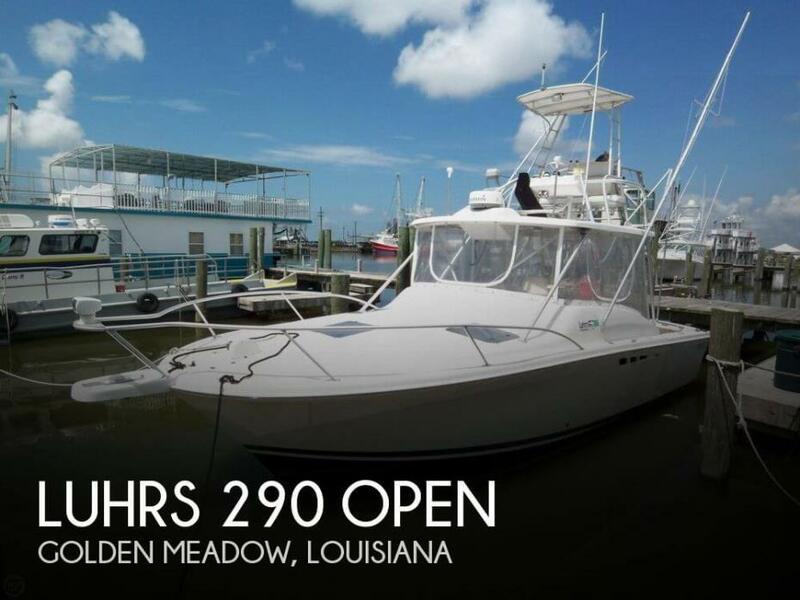 This vessel is located in New Orleans, Louisiana and is in good condition. She is also equipped with twin Mercruiser engines that have only 30 hours. 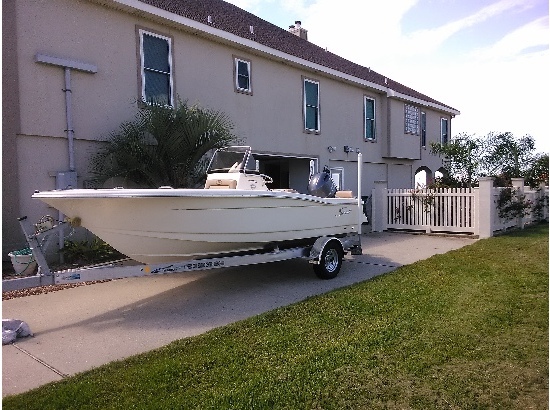 The vessel is in great condition and ready to go fishing. All electronics and deck gear work as designed. She starts right up with no smoke. With the recent bottom job, the hull is clean and clear. There is a tear on the starboard aft cushion (see photo), all other upholstery in good condition. The woodwork on the top of the gunwales needs restaining but is not rotting. There was a soft spot in the aft deck area but has been repaired. 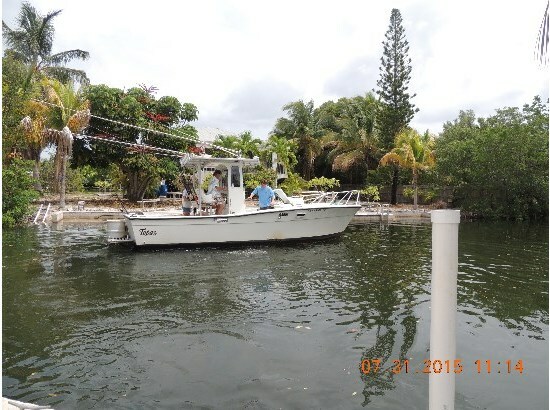 Stock #140783 Hampton Built fiberglass sportfisher, powered by Twin 8.2 Liter, 300 HP Detroit Diesel Engines! 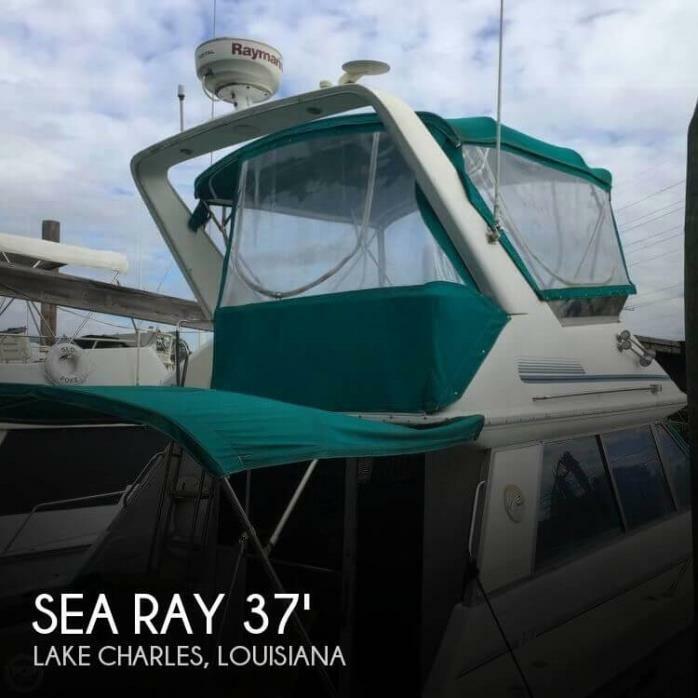 If you are in the market for a sportfish/convertible boat, look no further than this 1977 Hampton 32, just reduced to $38,500 (offers encouraged). 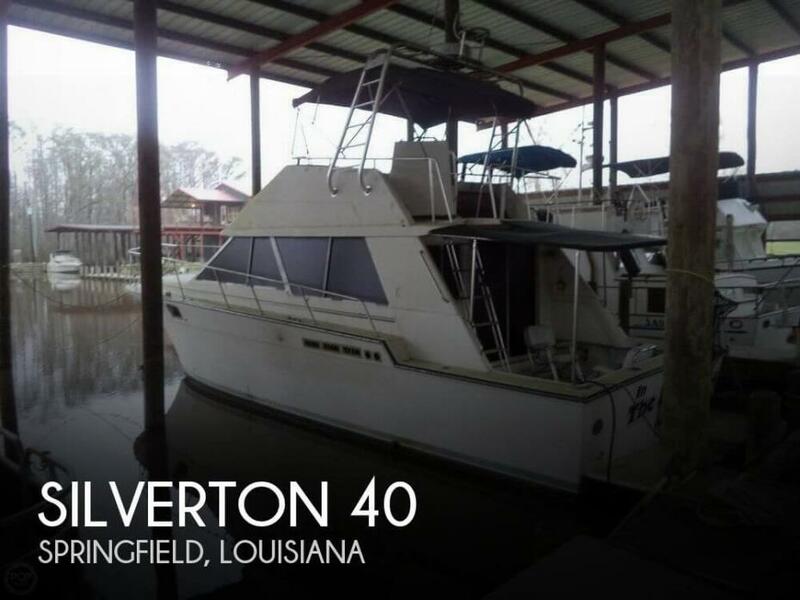 This vessel is located in Franklin, Louisiana and is in great condition. She is also equipped with twin Detroit Diesel engines that have 1,200 hours. Reason for selling is going bigger. 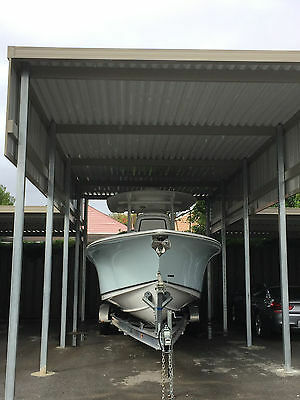 2015 Sea Hunt Gamefish 30 Excellent Condition! 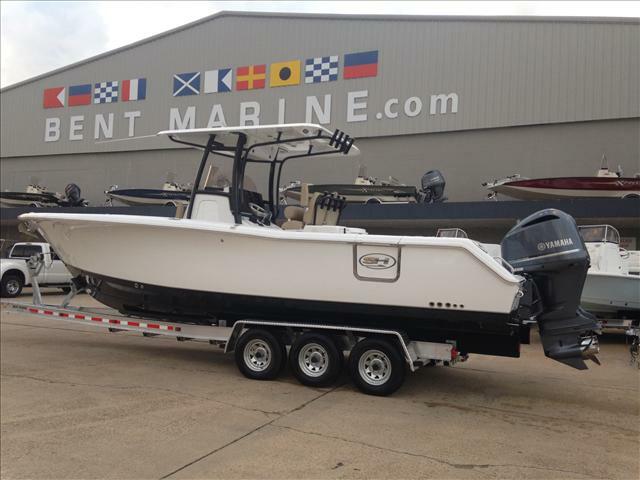 2015 Sea Hunt Gamefish30. Excellent condition. Purchased in September 2014. Has only been in the water 3 times. Has all the bells and whistles!!!! Must see!!!! 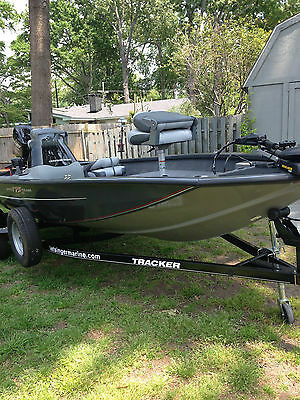 Boat purchased in September 2014. Has only been in the water 3 times. 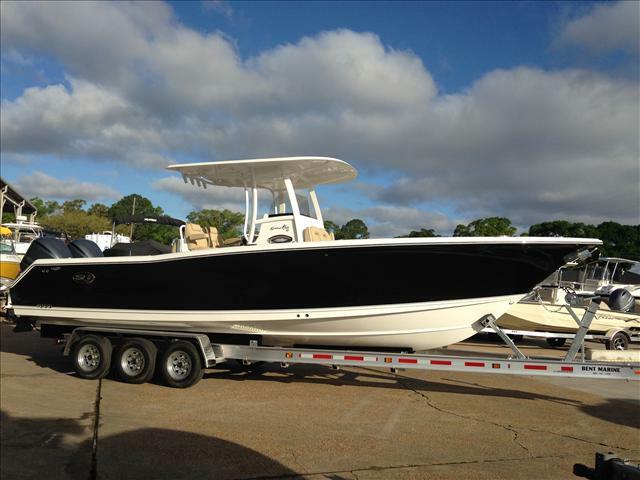 Boat comes equipped with Yamaha Command Link Plus Multifunction Color Gauge, Lewmar V700 Windlass Optimus Electronic Power Steering, and am/fm stereo. Powered by Twin Yamaha 300HP LF300XCA Outboard Motor (Four Stroke V6 4.2L Offshore)engines, and so much more. Ready to go just launch and fish. Included is a tandem axle Magic Tilt aluminium trailer.